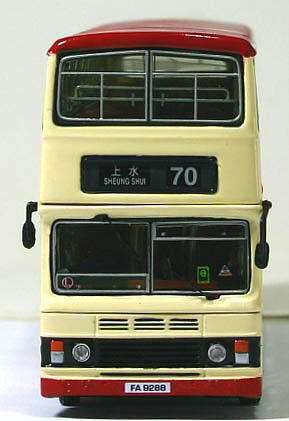 The model - details of this model were announced just before Christmas 2008 and it was released in Hong Kong on 29th January 2009. 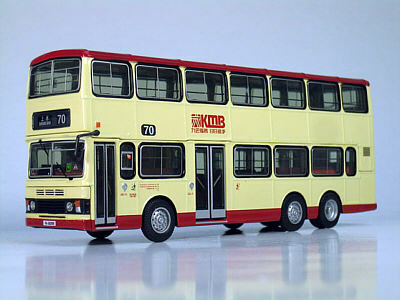 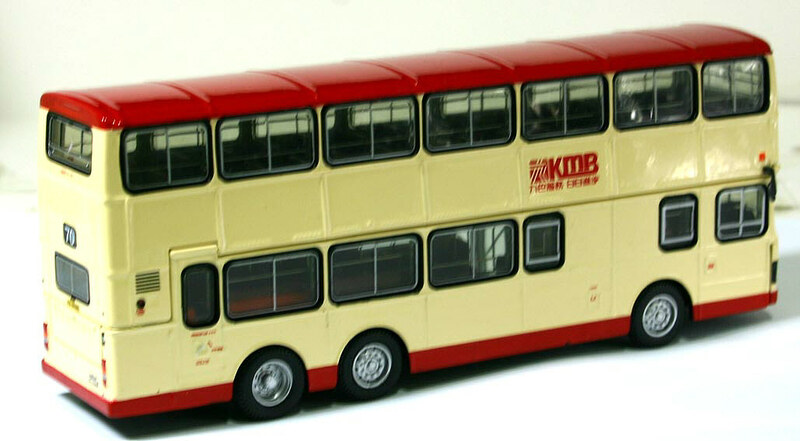 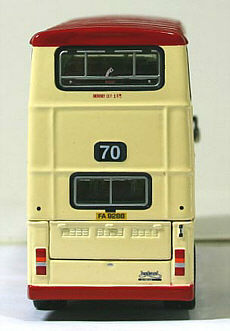 Its release was prompted by the end of KMB route 70 and its packaging includes a photograph of the actual vehicle operating the last of the services on 6th December 2008. 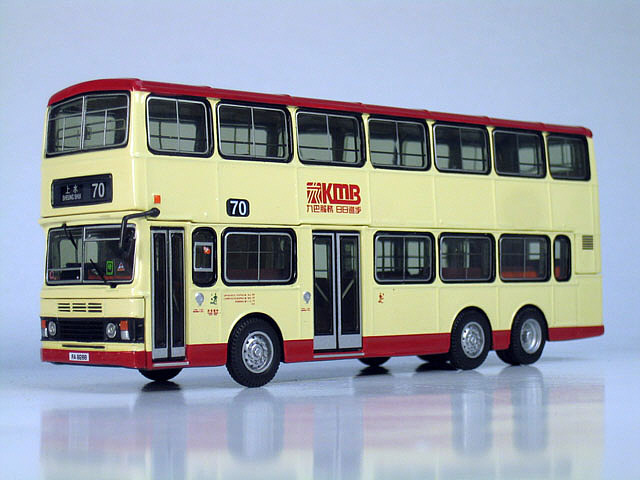 The bus - S3BL410 is one of 470 eleven metre Olympians which entered service with KMB between 1986 and 1994. 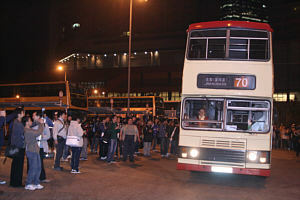 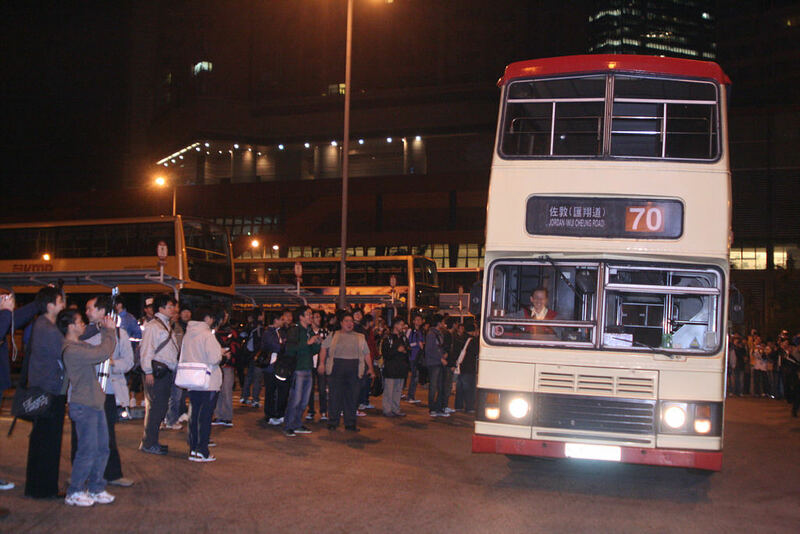 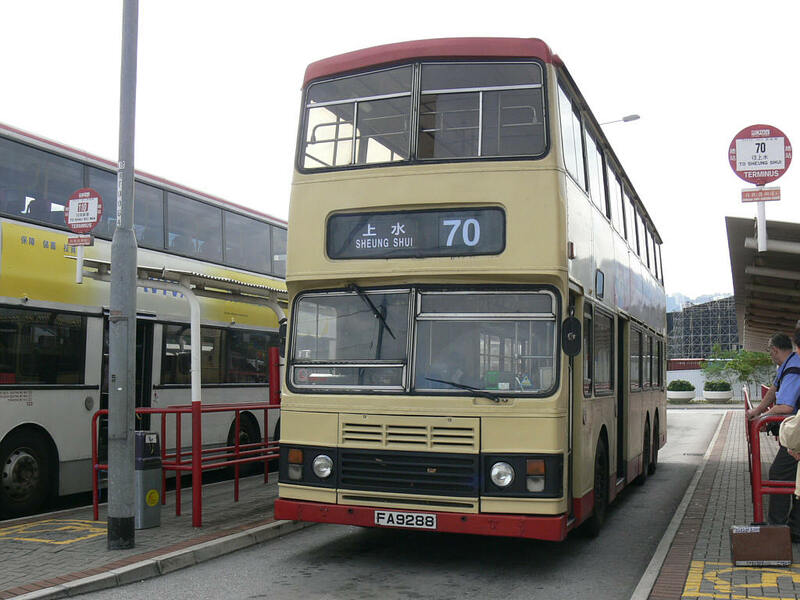 As mentioned above, this vehicle operated the final journey of route 70 on 6th December 2008. 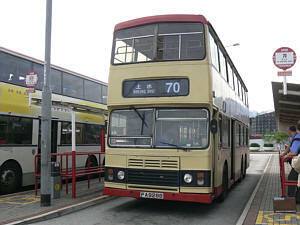 Further details of the end of route 70 can be found in the Xtra section of the site.